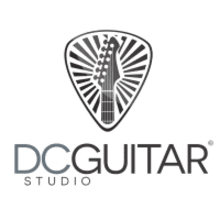 In March of 2014, DC Guitar Studio was established with the goal to provide students an educational foundation on playing and performing music through the enjoyment of the guitar! With only a handful of students to start with; the business grew tremendously and within a few months they expanded in September 2014. 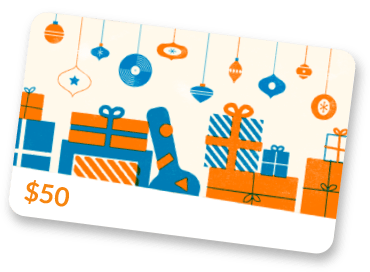 With the expansion came a full line guitar shop to offer guitars and guitar accessories for sale which include new and used guitars, guitar amplifiers, strings, tuners, straps, capos, music books and more!